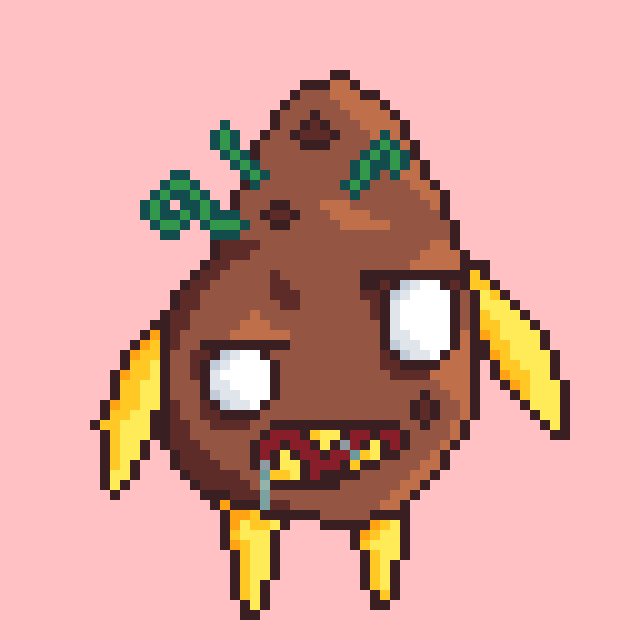 Can't get the thought of a malevolent little potato demon, so I decided to mock up a close up. The arms and teeth are supposed to be those sprouts that they get. Want to do some more Fae animations/mock up soon. I love it. This little demon needs a name though. Holy pig balloons and potato! These are brilliant. I need to check these forums more often.